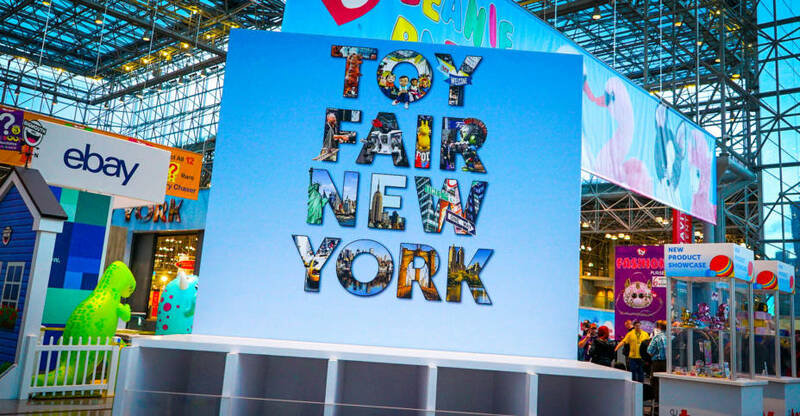 Toy Fair 2019 has come and gone. We dropped over 4000 images right from the show floor in 24 hours and hope you had a blast following along. You can check our full coverage list here! 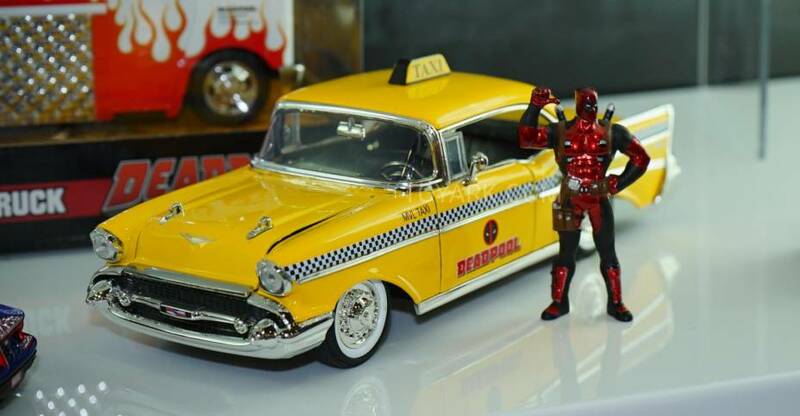 The team here (Tony_Bacala / Alex2k5, Joe Moore and DESTRO) have reviewed the show and put together a list of our favorite items. Some of our picks are figures, some are full lines, and some are just the announcements. Check them all out below with links to the original articles! SDCC would probably be the next big one in normal cases, but we have Star Wars Celebration in April and Avengers Endgame coming out in May, so a lot of heat will probably drop before then. Stay tuned, it should be an exciting year to come! 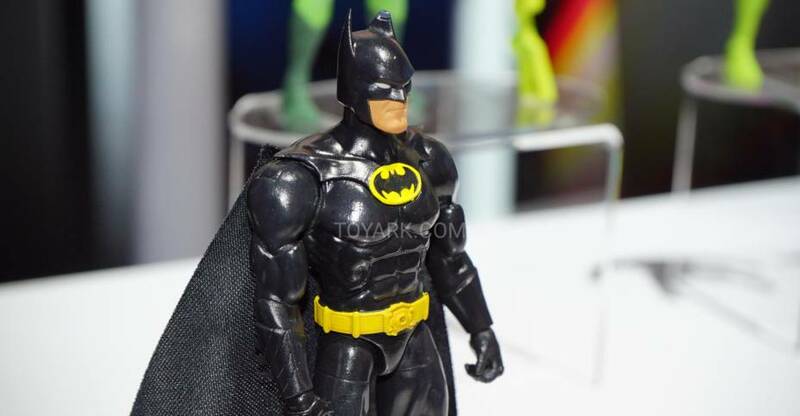 DC Collectibles sent through word that their Batman Black and White mini statue line will be hitting Wal Mart via the bling bag method soon. Read on to check all the details below. We’ve also included a couple shots of the actual blind bags from our Toy Fair 2019 visit. Read on to check out the full line up! 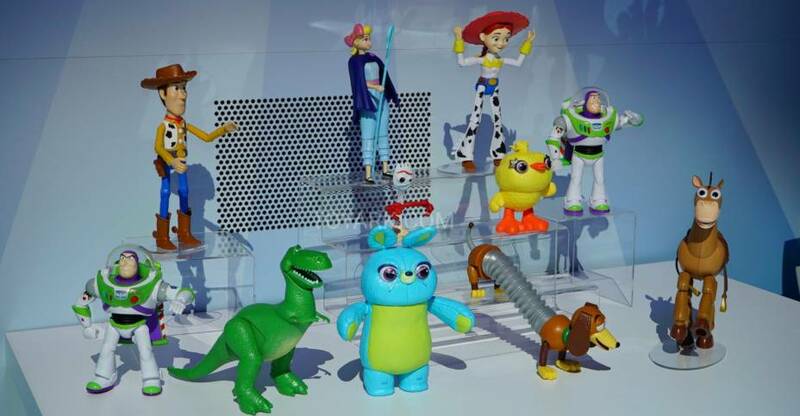 At Mattel’s display from Toy Fair 2019, they showcased their upcoming Toy Story 4 figures, as well as a slew of new Batmobile Hot wheels. 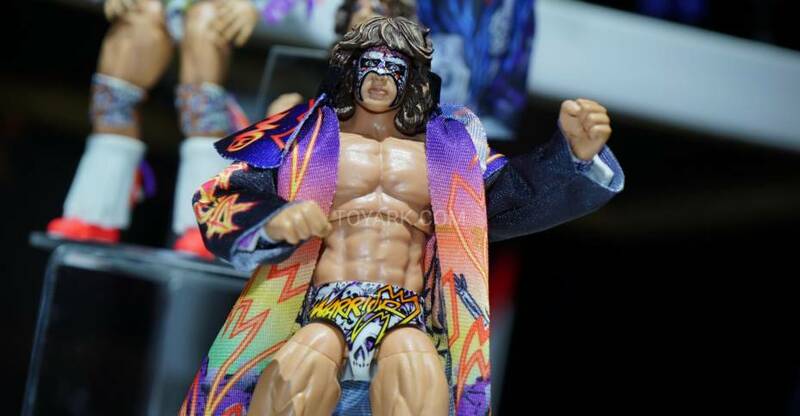 The team snapped some photos of the Mattel WWE figures on display at Toy Fair 2019. 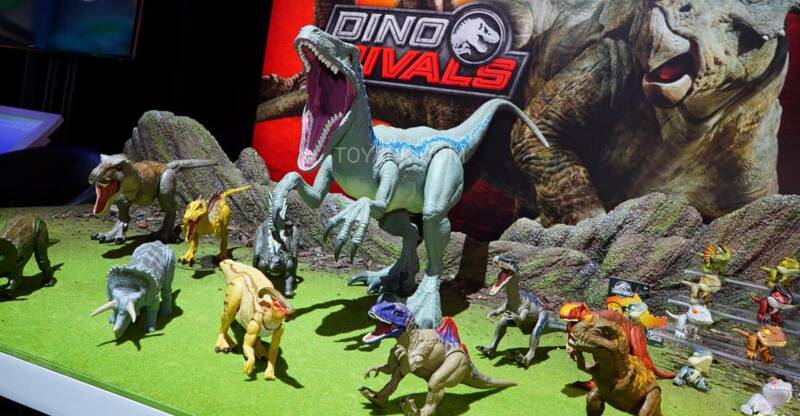 Here are the Jurassic World toys on display by Mattel at Toy Fair 2019. 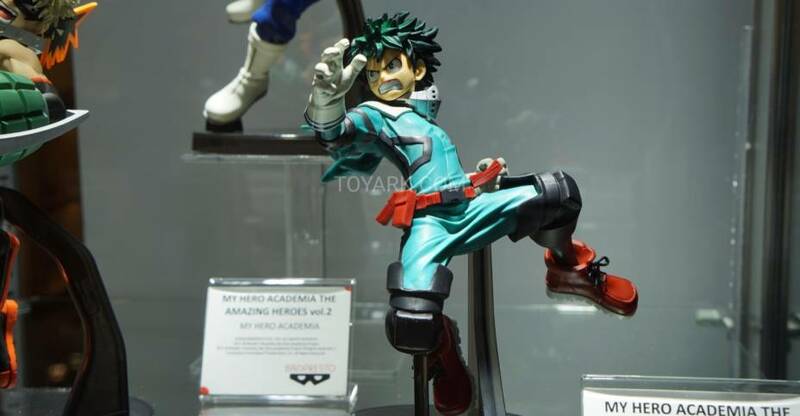 Here is the Banpresto statue display from Toy Fair 2019. they had their own booth, as well as some items at the Diamond Previews booth. They have a mix of Dragon Ball, DC, Harry Potter and other anime characters. 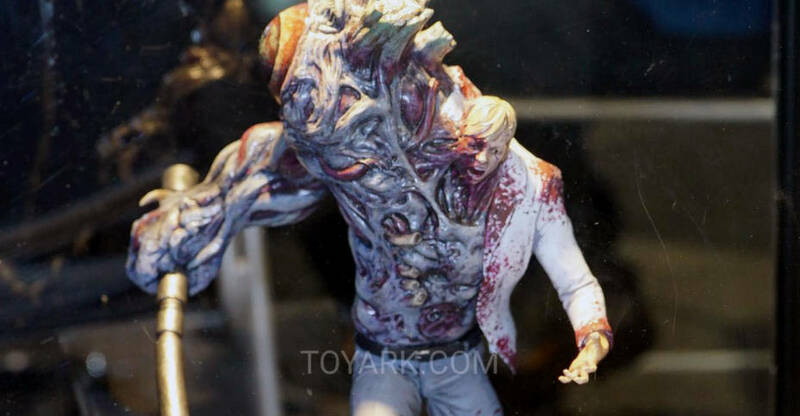 A great series of Resident Evil Statues were on display at the Diamond Previews booth at Toy Fair 2019. These are being produced by Minted Labs, Inc. They include Nemesis, the Birkin monster and a few zombies. 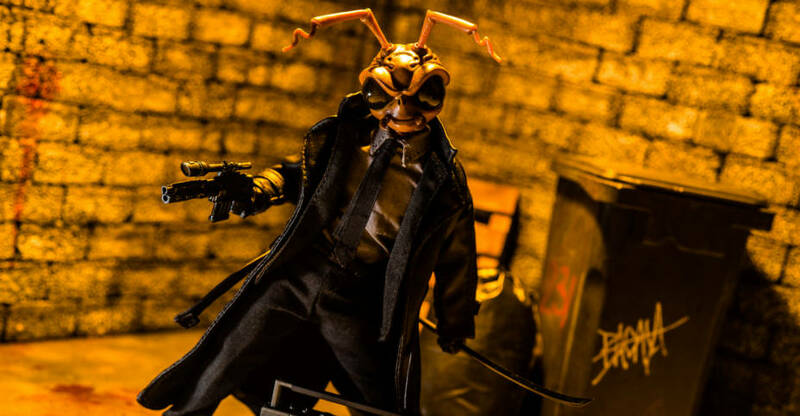 The statues are roughly 1/7 scale, with the zombies being just under 10″ tall, and Nemesis coming in over 15″ tall.